Fabco Power introduces a new welder/generator that can weld while supplying other equipment with AC power. The Hydro Arc 7500 is hydraulically driven and has 240 amps DC, 120/240 volts AC and 7.5 kilowatts AC. 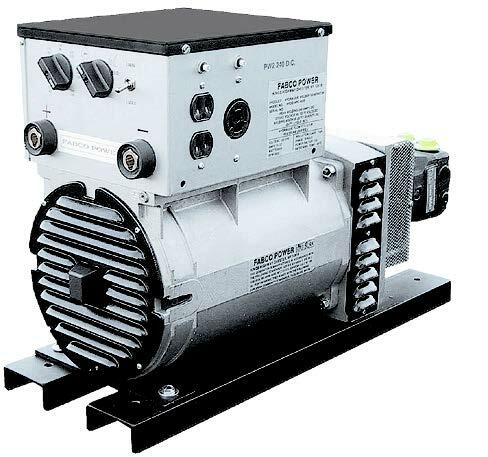 It operates AC tools, air compressors, lights, pumps, etc., yet weighs only 165 lbs., is compact and has a patented coupling device.